Ajinkya Electronic Systems are also engaged in manufacturing PLC Controllers. 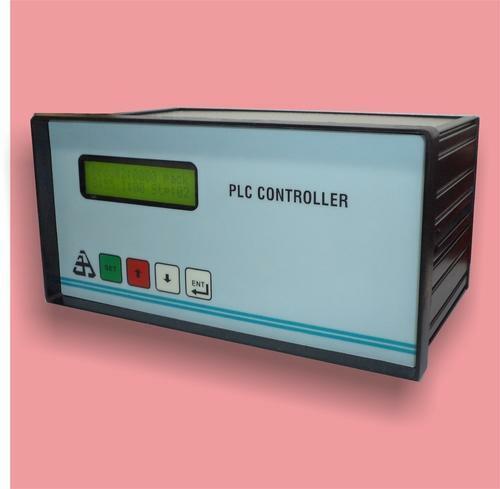 Our plc controllers has dedicated Logic, They are used for industrial process control systems, they are also called as Programmable Logic Controller, PLC or Programmable Controller is a digital computers used for automation of electromachanical processes, such as control of machinery on factory amusement rides, or light fixtures. PLCs are used in many industries and machines. Unlike general-purpose computers, the PLC is designed for multiple inputs and output arrangements, extended temperature ranges, immunity to electrical noise, and resistance to vibration and impact. Programs to control machine operation are typically stored in battery-backed-up or non - volatile memory. A PLC is an example of a hard real time system since output results must be produced in response to input conditions within a limited time, otherwise unintended operation will result.